Retirement home residents do not need to be a member of the Knights of Pythias Retirement Center in Vancouver, WA to live here. 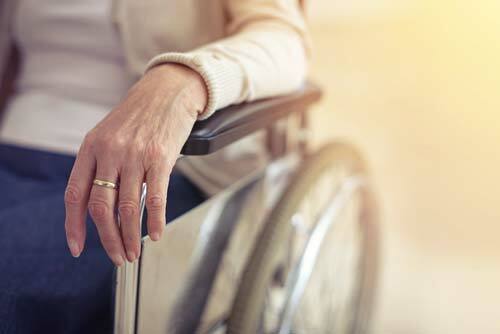 We accommodate seniors from the community who are 62 years of age or older and younger disabled residents. Our retirement home’s residents live in unfurnished apartments equipped with a kitchenette containing regular sized appliances, a garbage disposal and pantry. 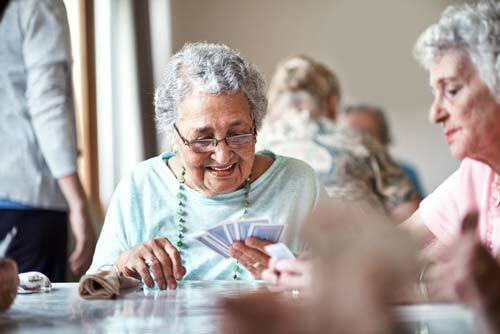 Knights of Pythias Active Retirement Center is a Senior Community. It is suited for seniors who live independently. Additional services and amenities are provided such as housekeeping, laundry, and salon service at an extra cost. There is no nursing care provided on the retirement home’s property. However, there are two excellent hospitals in the area–SW Washington Medical Center and Legacy Salmon Creek. Both Vancouver, WA hospitals are within 5 miles of the retirement center. 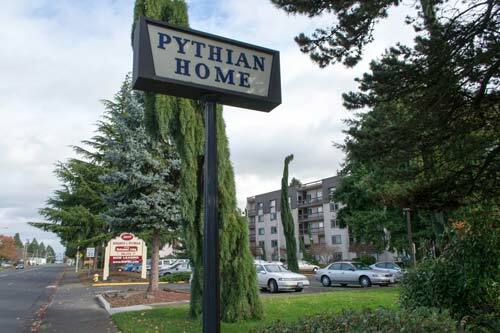 The Knights of Pythias Retirement Center and retirement home is a non-profit organization. We offer private pay affordable housing and subsidized housing options. The apartments and main entrance of our building are secure 24 hours a day. Our staff is also accessible 24 hours a day. Every retirement home apartment has an emergency pull cord for unforeseen emergencies.